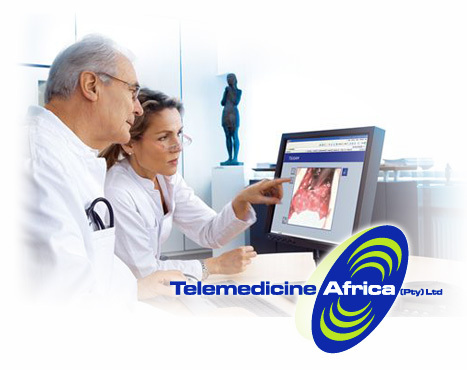 Telemedicine allows doctors to diagnose patients when they are separated by distance. 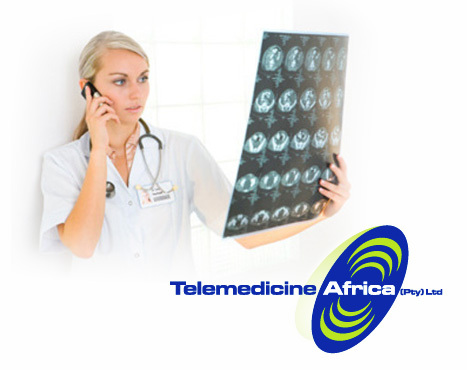 It is the ability to provide interactive healthcare utilizing modern technology and telecommunications. 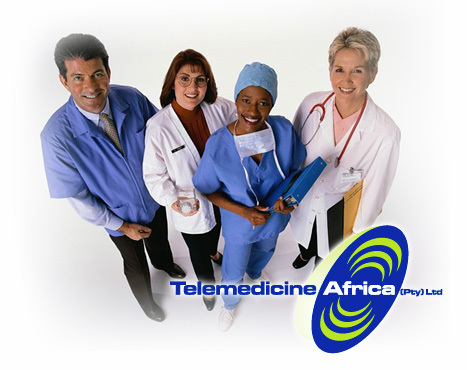 To provide high quality, cost effective health care services and solutions to the medically underserved population of Africa through the use of appropriate state of the art technologies, while providing the necessary training to ensure that these services become self sustaining at the local level. 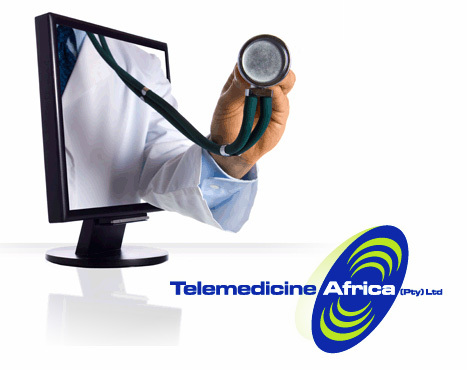 To be acknowledged by the healthcare community as the leading company in the provision of Telemedicine Services to the African region. To be responsive to the changing needs of the healthcare community, by providing the necessary services and solutions to encourage a sustainable technological revolution in the healthcare industry. To build on client relationships and keep an open communication channel to promote close relationships. Respecting our customers, listening to their requests and understanding their expectations. We strive to exceed their expectations in affordability, quality and on-time delivery. To overcome any obstacle in an ethical manner. Striving to make the country a better South Africa by providing a committed service to the medically underserved population by acting with empathy and integrity.